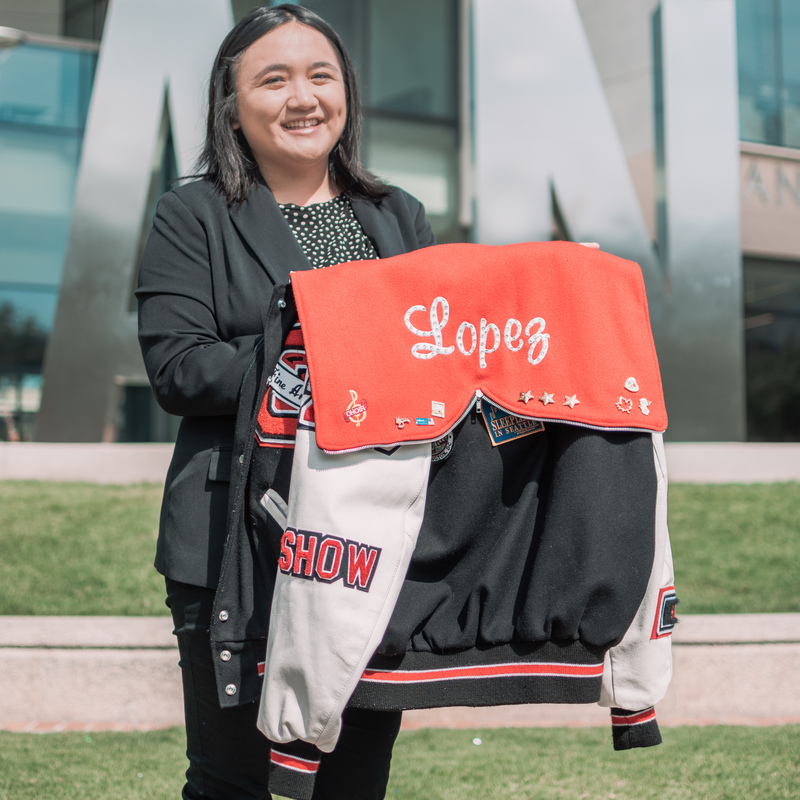 Caitlin Lopez is a fourth-year student majoring in Communications with an emphasis in Public Relations. 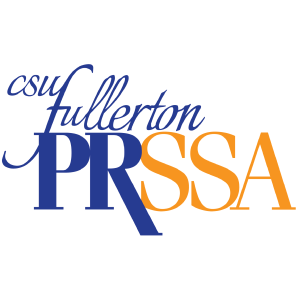 Caitlin currently holds the position of Vice President of University Relations for Public Relations Student Society of America’s Robert E. Rayfield Chapter. Caitlin has previously worked as an Account Executive for Titan Public Relations in Spring 2018. Through Titan Public Relations, Caitlin has outreached to off-campus sources and created plans for her client, Communications Week. 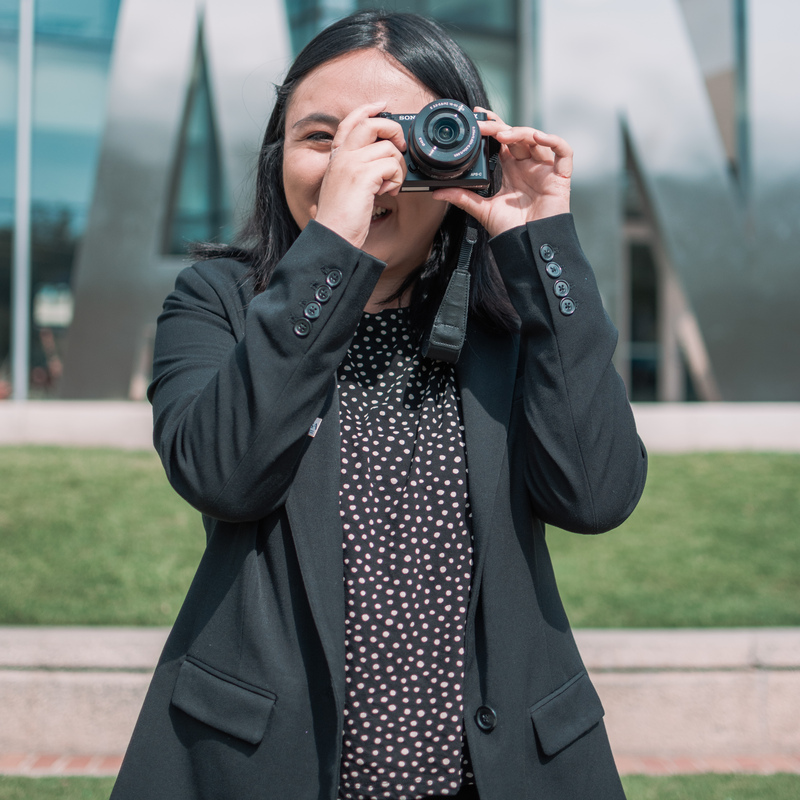 Apart of her being successful in working for Titan Public Relations, she has previous experience working as a Student Ambassador for Citrus College. She ensured effective communication with other students on the campus and outreached to interested students at college and career fairs. After she graduates, Caitlin hopes to pursue a career in the non-profit or education side of public relations. 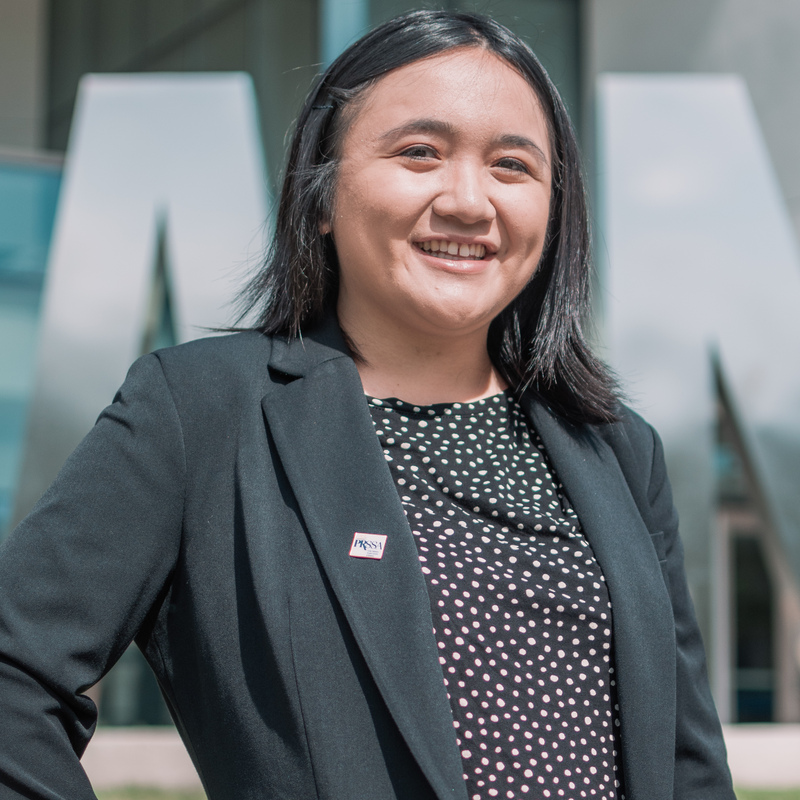 She feels that her transition from community college to a university and working as a Student Ambassador has inspired her to give back her work to students who are making their transition to college/university. During her free time, Caitlin is actively involved with a nonprofit organization, The Pablove Foundation, where she has been a press photographer for some events and a guest speaker for their ‘Heart of Pablove’ tours. With Pablove being an early start of her career, she hopes to work for them one day to help support their cause of fighting childhood cancer through the arts.